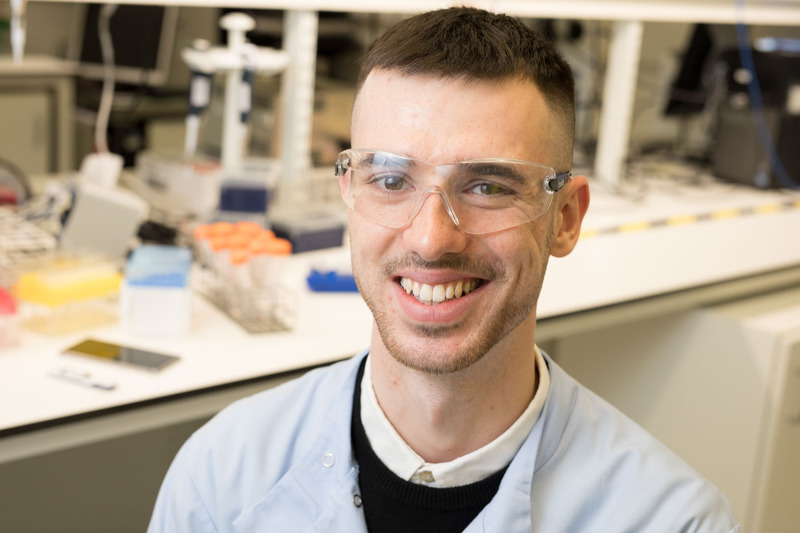 i-sense PhD student Jobie Budd has been accepted for a highly selective Data Science for Social Good summer fellowship at the Alan Turing Institute and University of Warwick, in collaboration with the University of Chicago. The Data Science for Social Good Fellowship is a summer program to train aspiring data scientists to work on data mining, machine learning, big data, and data science projects with social impact. Working closely with governments and nonprofits, fellows take on real-world problems in health, emergency response, international development, and more.